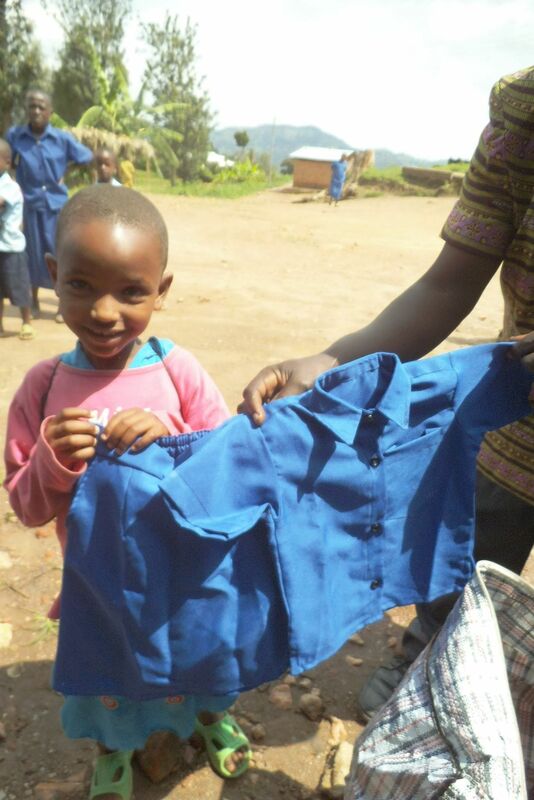 Faina was one of the first kids to be on Children of Rwanda's education programme in 2014. 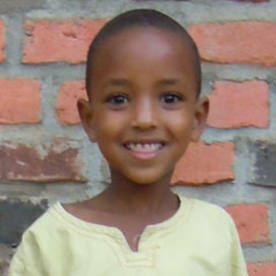 Now age of 8, Faina lives with her grandmother and brothers in one of the villages of Kigarama. Unable to attend school all of the time due to her families financial situation, she often wound up helping her grandmother around the house during school time. Her family relies on vegetables grown from a small plot of land that her grandmother and older brother (age 9) work very hard at. Unfortunately this isn't enough to fund all of the children through school. To add to this, there was the issue of access to health centres. Faina's grandmother told us that every year she faces the impossible task of having to chose to pay for school fees or health insurance. The result of this tug of war has a terrible effect on children who are unable to stay in school every year and when they are, they cannot access health facilities should they get ill.
Now on their third year on the programme, Faina and her siblings are back in school and they are armed with the right materials to succeed in class. This makes Faina very happy as she wants to study to one day become a doctor! 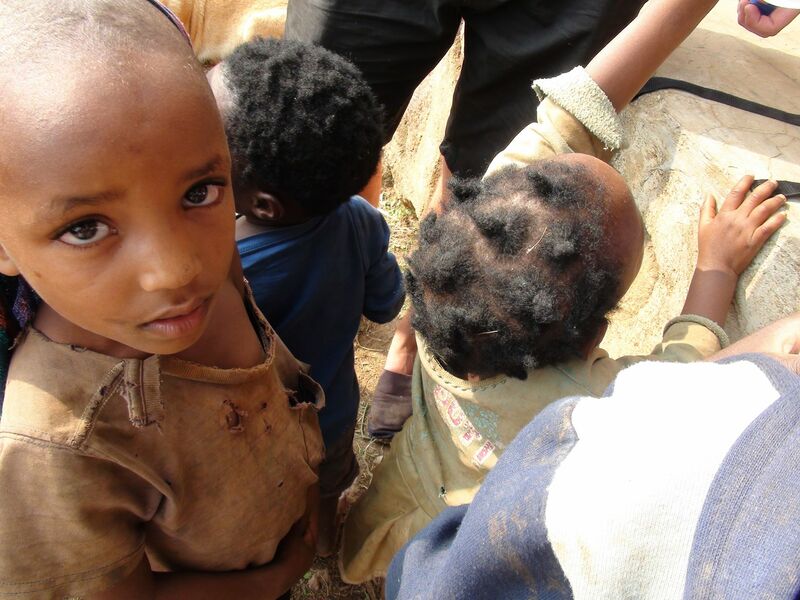 For Faina's grandmother, having her grandchildren on Children of Rwanda's programmes means that she can now focus her efforts on feeding her grandchildren without the weight of schooling and medical fees on her shoulders. This means that little Faina is getting more food which is helping her concentrate in class. Faina is currently in primary school which costs £10.50 per child for each year of schooling and the basic health insurance that is so vital for children living in such a high malaria risk zone, costs just £3 per child for the year. There is no shortage of children just like Faina in Western Rwanda who are in desperate need of support to access an education. Children of Rwanda works directly with local schools and health centres to create an efficient and scalable system of getting in-need children back to school and pursuing a brighter future.